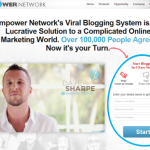 The Empower Network Program – Don’t Buy Into the Hype. 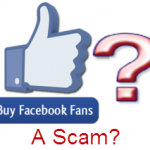 Pure Leverage by Joel Therien Review – Another Blatant Scam? 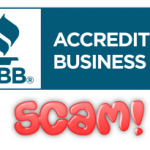 My Online Business Empire Review – Another Obvious Scam? 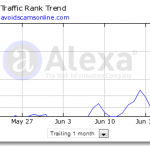 How Does Alexa Track Traffic – Do They Really Have a Grasp of Your Traffic? 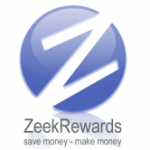 What Happened to Zeek Rewards, and Who is Next?